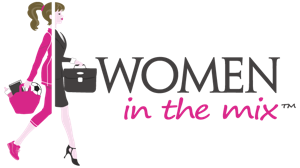 Women In The Mix is founded by two Ivy-League-educated women with a passion for working in and out of the home. We are a mission-driven social enterprise focused on doing well by doing good. 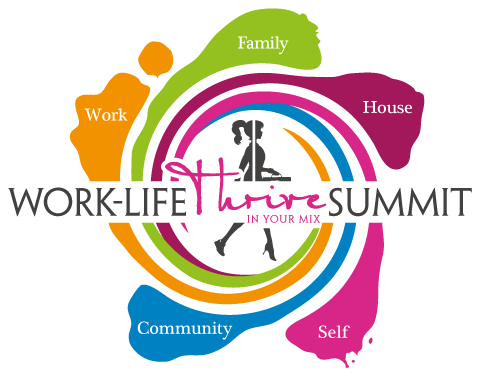 We believe that “work-life balance” is a misnomer but that “work-life mix” is an attainable reality. Through the collective experiences, choices, and inspirations of women in the mix, we hope that our efforts will empower women and practically guide career and life choices so that women can live more content, fulfilling, and inspiring lives…in a word, THRIVE. Cindy’s work-life mix currently includes raising two young boys, building an innovative global law firm that effectively and efficiently represents social enterprises and impact investors, practicing corporate law, supporting her husband’s thriving career as a physician, consulting and advising various ventures, launching Women In The Mix, squeezing-in exercise, yoga and outdoor adventures, teaching group fitness, upholding her spiritual faith, sharpening her cooking and domestic skills, and connecting with loved ones (amongst the myriad other activities included in working in and out of the home). Nicole’s work-life mix currently includes mothering three active boys, consulting in business development and automation, supporting her husband’s demanding career as an attorney, acting as CFO for his firm, serving non-profits, education and private foundations as a board member, launching Women In The Mix, hospitality greeter on the mountains of Beaver Creek, travel and adventure planner, tennis fiend, avid skier and tri competitor, whole-foods nourisher to her growing sons, and laughing with loved ones (amongst the myriad other activities included in working in and out of the home).